If you faced the need to change the scale of displayed objects on the desktop, you can accomplish this by using the appropriate interface of the operating system. 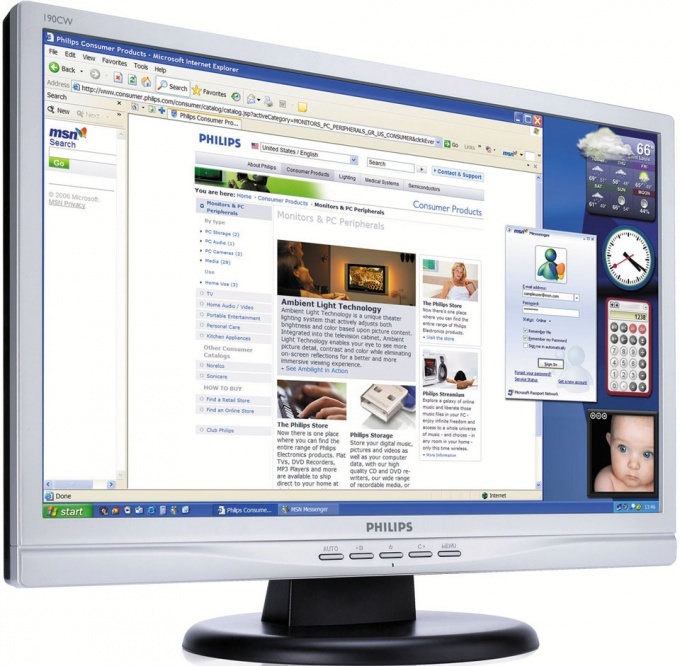 The screen resolution is responsible for the clarity of display objects on the desktop. If you increase this parameter, the graphical elements will be more clear and smaller in size. If you reduce it, the objects on the screen will appear larger and distorted. Resolution, measured in pixels, also depends on the monitor and its settings. Each individual decides for himself at what value of screen to work it will be more comfortable. To change the settings of the working table (including screen resolution), click the right mouse button on any unoccupied area and select "Properties" (Fig. 1). In the window "display Properties" open the tab "Settings". Use the slider under "screen Resolution" set the desired digits and confirm by pressing "OK"(Fig.2). Change the position of the slider of "screen Resolution" to the left to decrease the parameter. As a result, the size of the images and the displayed text will increase. You can also move the slider of "screen Resolution" to the right, to decrease the size of objects on the monitor. Perform this operation as many times to figure out what size screen would be best for you. Usually for monitors with a diagonal size of 17 and 19 inch set to a resolution of 1280x1024. Keep in mind that flat-panel monitors only work with one resolution. If you change the default settings of the display, widescreen display, the text may look blurry. Click "apply" to the new settings took effect.After the appearance of the dialog window "display Settings" (Fig. 3) pay attention to the screen. If the result of the change of display settings suit you, click "Yes." Otherwise, click No and return to install other display sizes. People with vision problems and so are experiencing significant difficulties in their daily life, and involving the use of computer, their problems only worsened. Long before the glowing monitor and wczytywanie in small font overtaxed eyes. 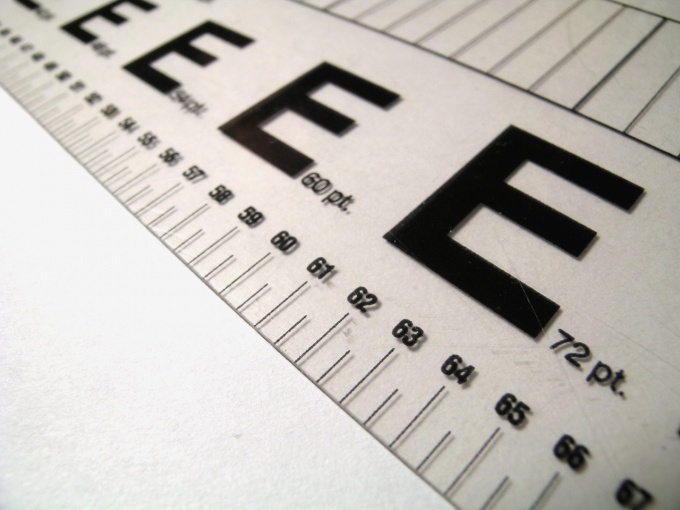 To eyesight even faster, it is enough sometimes just to make the font larger. Most often the small font, AMI suffer from different sites. The higher the resolution (and the technology today is continuously evolving and improving), the smaller will look on this font. No wonder that the old sites, looked tolerably well a couple of years ago, today read with difficulty even by people with 100% eyesight, to say nothing about the glasses. But the situation is not hopeless, the solution is so simple that you will forget what the fine print on a separate page. Click the mouse on any free space of the open page, hold down the keyboard CTRL key and slowly turn the mouse wheel to one side or the other. The font will become larger or smaller. The perfect size and leave it that way. The great thing about this method is that the computer will change the font only in the open tab of the active window and will remember it. When you open the website next time and manipulations of fontom you no longer need. If you write or read a text in one of the editing software and it is not large enough for you, scroll to the desired text, choose up the desired size of the font. To increase and decrease the font in this way can an infinite number of times. Photographers and designers, too, sometimes need the larger fonte than the one that they can offer a graphical program. There is nothing complicated. Write the text you wish the maximum possible fontom, click on the text layer and drag the layer as you normally would. Along with the layer will stretch the font. Moreover, you will be able to vary the height of the fontor the width, depending on their preferences. As you can see, ways to increase the fonta lot. What suits you best will depend on your goals and preferences. In extreme cases, you can reduce the resolution of the monitor, and you all will be more. Not only the font. The standard fonts used by the system to display the names of folders and programs located on the work table, by default, designed for users with normal vision. 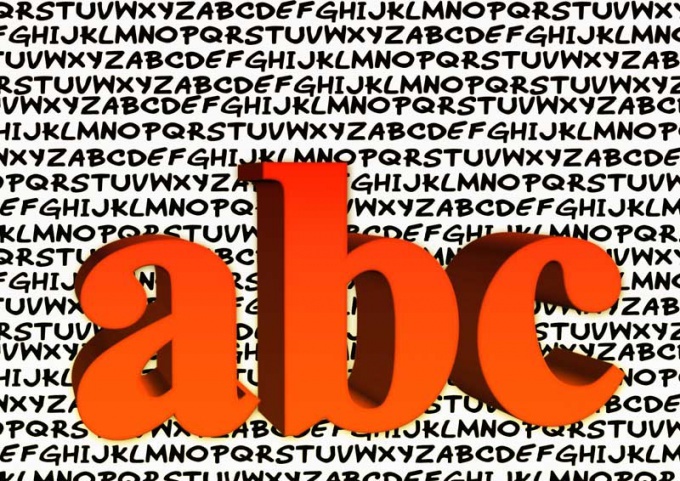 If you find it difficult to disassemble the standard font, it can be easily changed by following a number of simple actions. To change the size of the font on the operating table, click in any empty space on the desktop with the right mouse button. You will see a drop down menu where you can select the item "Properties" (the bottom row) and click on it with the left mouse button. Opens the properties window of the desktop in which you need to select the tab "appearance" by clicking on it once with the left mouse button. Clicking on the desired tab, you will see at the top of the window visual display of the current registration. Below are the options you can customize in accordance with your wishes and needs. Select "font Size" (located on the left side at the bottom of the window). In the drop-down menu, you can set normal, large or very large size of the font: Normal, Large Fonts, Extra large Fonts respectively. Each time you select an item in the top of the window will display a visual map of the selected design. When you find the correct size of font, click on the "Apply" button located at the bottom right of the window. Wait while the system reconfigures the display settings of the font and click "OK". To return to the previously used font, repeat the steps by selecting in the drop-down menu font Size, original appearance of the font, click "Apply" and "OK" to close the properties window of the desktop. To change the font size also by changing the screen resolution, but this will change size of icons on the desktop. On this tab you can customize the color scheme and style of Windows. By clicking on the button "Effects", you can customize the display of shadows, a method of smoothing screen fonts, and so on. Use the button "Advanced" you can set colors for various parts of Windows, titles, buttons, scroll bars and menu bar.